Teal Education Partnership has created a project to help raise funds for our student-run clinic. 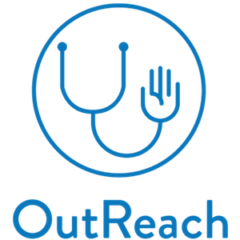 Our clinic is part of a network of clinics started by Volunteers in Medicine, a national nonprofit dedicated to assisting communities in developing free health care clinics for America’s uninsured. Volunteers in Medicine free clinics deliver quality health care. They have launched over 100 free clinics in 29 states that provide annual care to more than 100,000 patients who otherwise would have gone without essential medical services due to a lack of adequate health insurance.